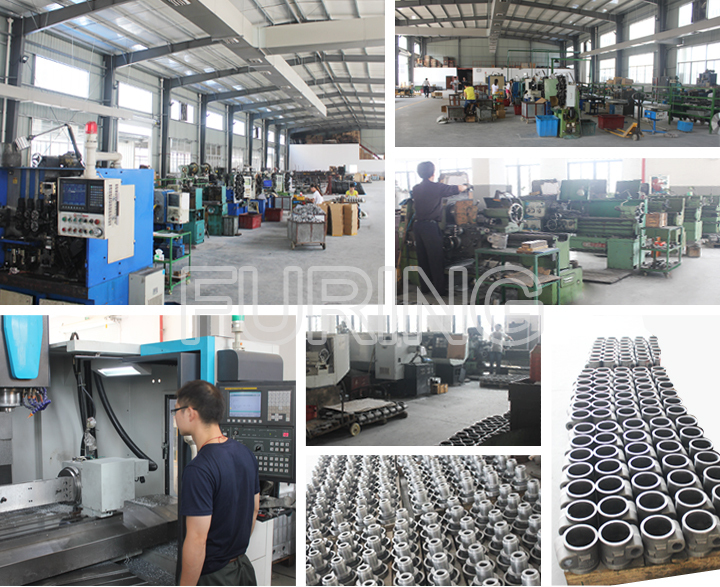 ZHUJI FURUN MACHANICAL SPRING CO.,LTD. Furun Mechanical Spring Co., Ltd. is a Sino-America joint venture, with YPAYMORE since 1970 / ROGER ABRAHAM in the USA, ISO 9001 2008 #01714Q11345R0S certified & FULL LEVEL 3 PPAP AIAG STANDARTS FOR ALL AUTOMOTIVE INDUSTRY. We produce various kinds of compressing spiral spring, extension spring, torsion spring, calipers spring, central-raised spring, drum spring, pagoda spring, recantation spring, unique distance spring, square snail roller spiral power spring, window cracker spring, huge steel spring, plate spring, diaphragm spring, wavy spring, round spring, mold spring, square spring, flat spring. It also produces high-pressure springs, suspension springs for various automobiles and mini-automobiles, front and back damper spring for motor bicycles, brake springs for camions. The specifications of steel material diversify from 0.2 to 75 mm. We use recantation steel, flat steel, all kinds of stainless steel and Sn-Bronze as the raw material. Besides springs, we are specializing in supplying various metal components in conformity to the requirements of the customers'. We produce hardware fittings made from machining (turning and milling), stamping and casting processes. The company has some precision casting engineering specialized technical personnel, energy conservation and environmental protection production lines and heat treating equipments for metal precise casting, as well as advanced and sophisticated CNC mechanical machining equipments. It also has many kinds of test equipments, like spectrum analyzer, metallographic image analysis equipment, extension test machine, radiographic testing machine, magnetic particle inspection machine and so on. All of these help us to supply high-precision finally casting parts. At present, the company's major products are: die casting parts, plaster mold casting parts, sand mold casting parts, shell mold casting parts, centrifugal casting parts, investment casting parts, permanent mold casting parts, lost foam casting parts, and other kinds of casting parts. The company supplies mating metal casting parts for automobile industry, petroleum machinery, agricultural machinery, and valve manufacturers. During the past years, our satisfactory service and good products of competitive price have won great popularity in North America, Europe countries, and many other areas of the world market. Many of the USA customers order over 100?different parts from us to make all the complete assembly line they need.